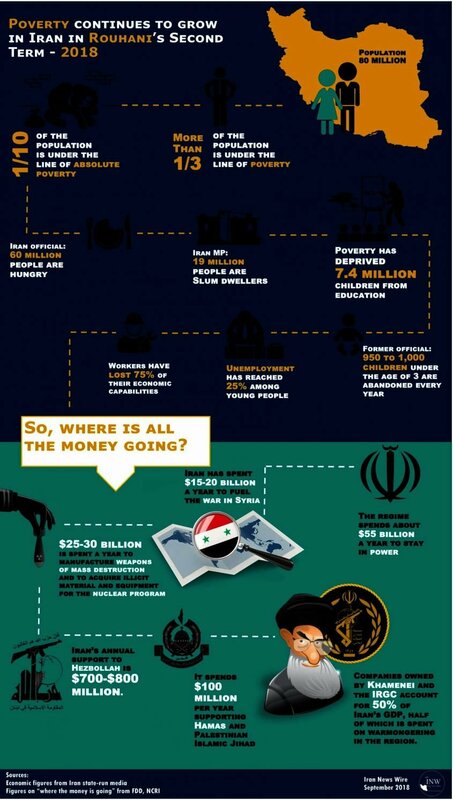 Iran’s poverty continues growing and on the verge of Rouhani’s trip to New York, we decided to put the state of Iran’s economy into perspective. 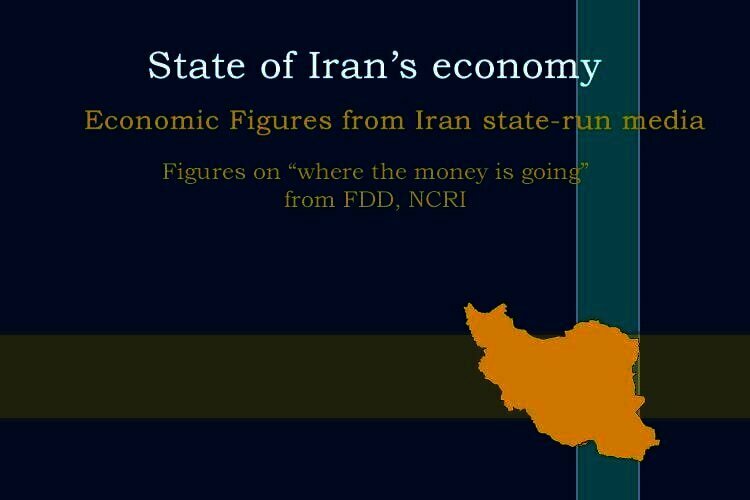 Despite what the Iranian government wants everyone to believe, the dire situation of the economy is not because of the US-led sanctions. It’s the direct consequences of years of economic mismanagement and plundering by Iran’s Supreme Leader and his subordinates.